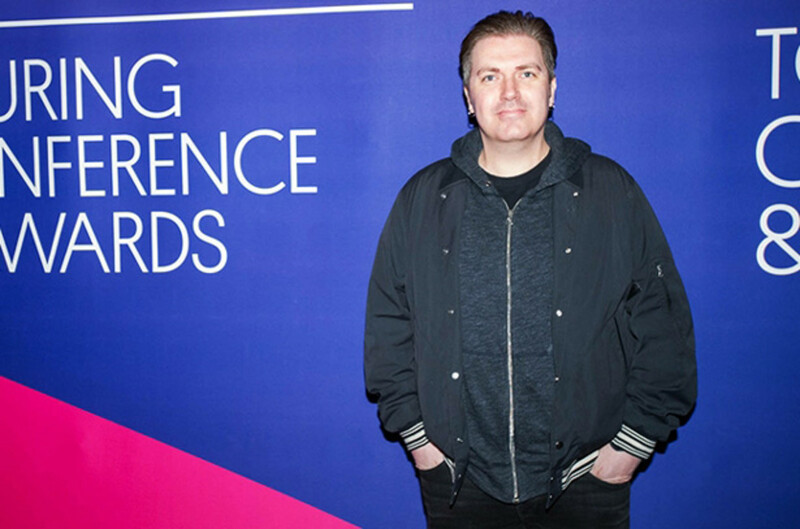 Speaking at a panel for Billboard Magazine&apos;s Touring & Conference Awards yesterday, Insomniac founder and CEO Pasquale Rotella talked on his vision for his company in 2015. Topics ranging from expansion to safety were discussed. On the expansion, it looks like Insomniac will continue it&apos;s U.S. offerings, as well as increase it&apos;s presence in the Latin American and Asian markets. This comes off of the heels of Insomniac announcing that it&apos;s flagship festival, Electric Daisy Carnival Las Vegas, brought in over $338 million dollars to the local economy. 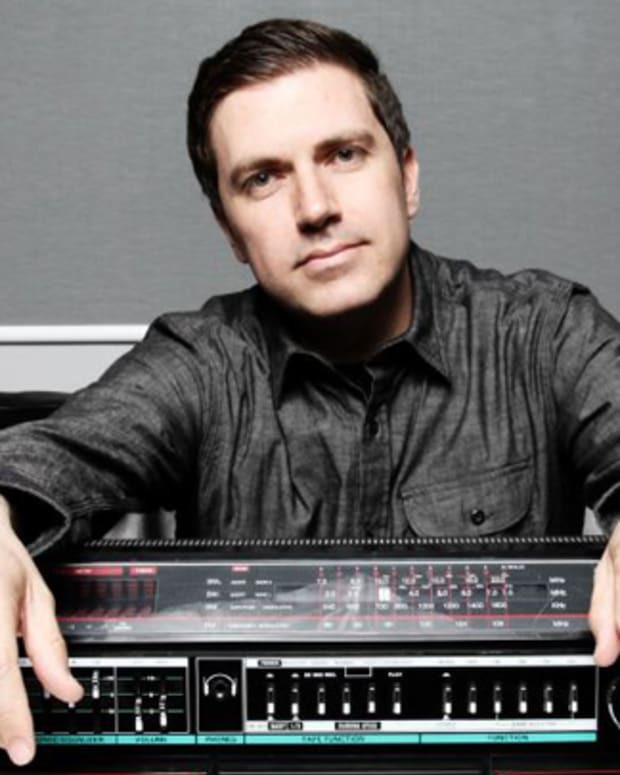 Rotella said that Insomniac grew from 20 to 100 employees in the past two years and currently hosts six "carnivals" around the world, with another 15-18 festivals held under different branding (i.e. Escape from Wonderland and Basscon). "We&apos;re saying no to a lot of opportunities," he said. As the conversation shifted towards safety, Rotella said that Insomniac would continue to host both 18+ and 21+ events next year. Additionally he discussed his "ground control" staff at events. Essentially they are peers with some medical training, that patrol the festival grounds offering assistance without any threat of police involvement. He went on to say "Education is next... We&apos;re trying to find the perfect way to do that ... but we don&apos;t do these events so people can get high." 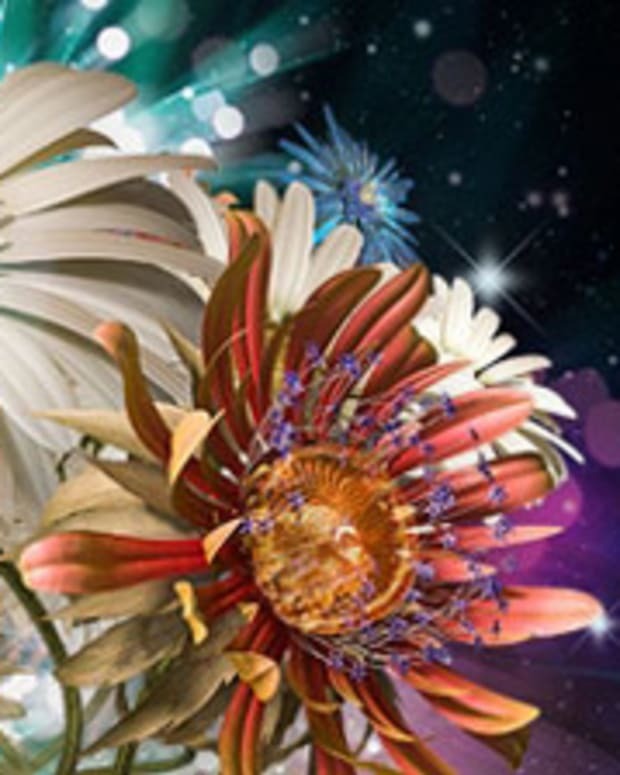 Drug education at EDM events has been a catch 22 for promoters like Insomniac. Stipulations of the R.A.V.E. (Reducing Americans&apos; Vulnerability to Ecstasy) Act, passed in 2003, essentially state that drug education indicates a promoters awareness that drugs are being used at their events, increasing their culpability. 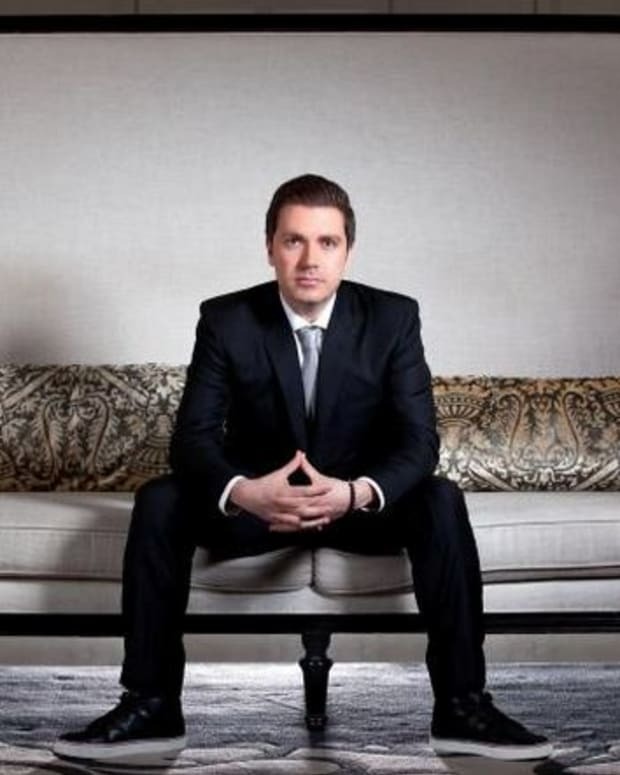 As for the current marketplace for EDM, Rotella remains optimistic and dismisses the idea that it is saturated, using sold out events and an ever evolving sound that dance music creates.